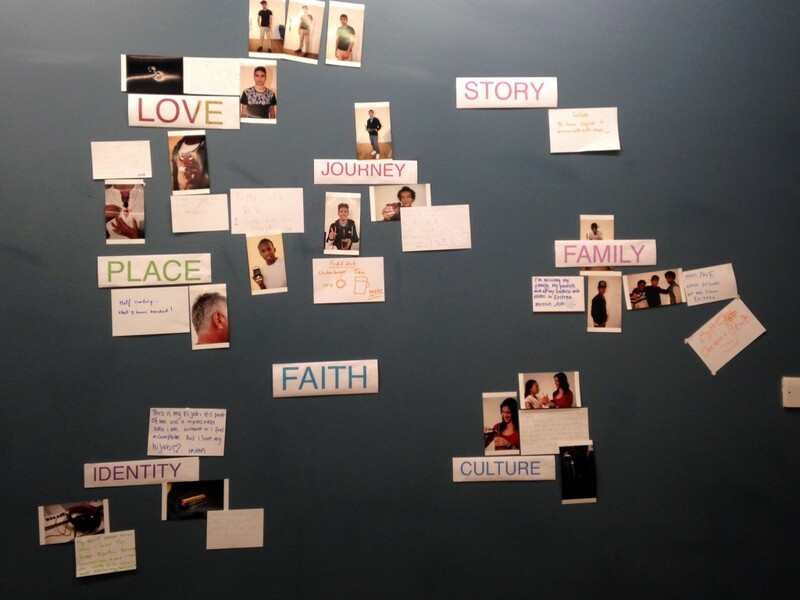 We recently facilitated a Keepsakes workshop with RefugeeYouth and Fotosynthesis as part of the Refuge in Film Festival at BFI. Participants brought objects that held special meaning for them and shared their stories, eventually curating an impromptu wall exhibition around themes of migration and memory. Find out more about our Keepsakes exhibition here.